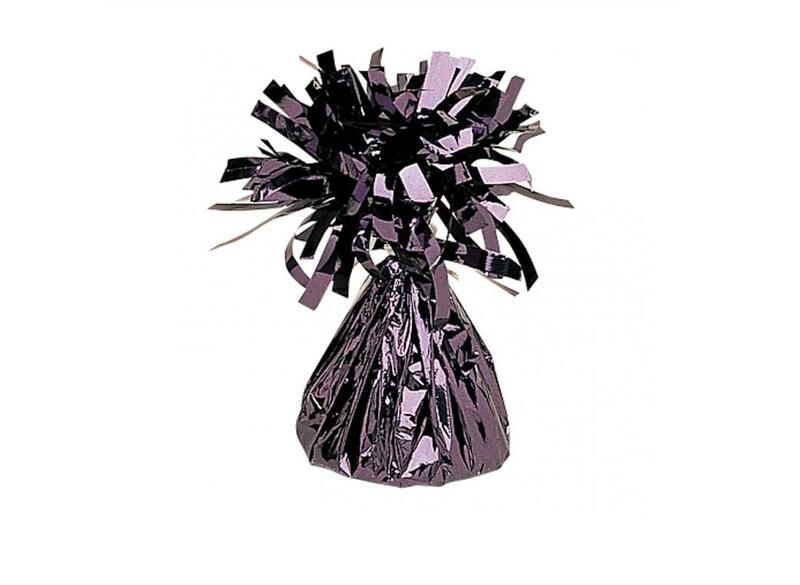 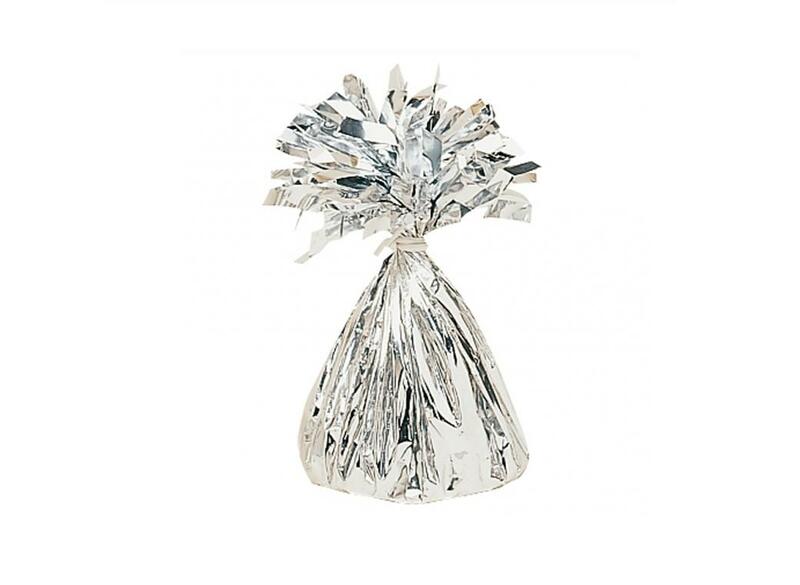 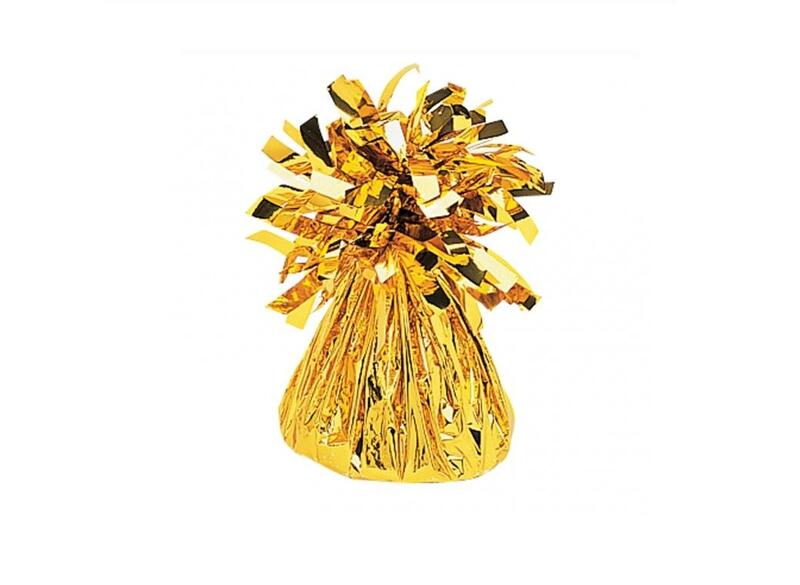 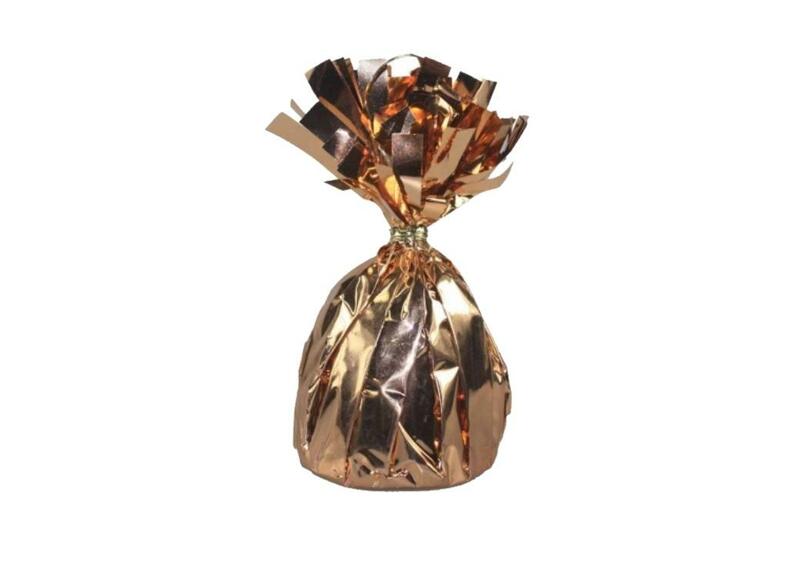 Secure your helium balloons with a small foil balloon weight. 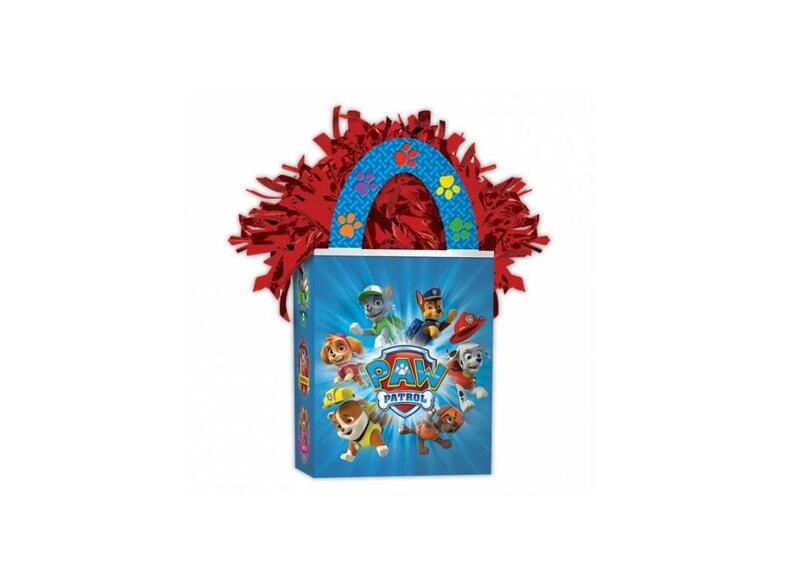 The perfect accessory for Paw Patrol Balloons! 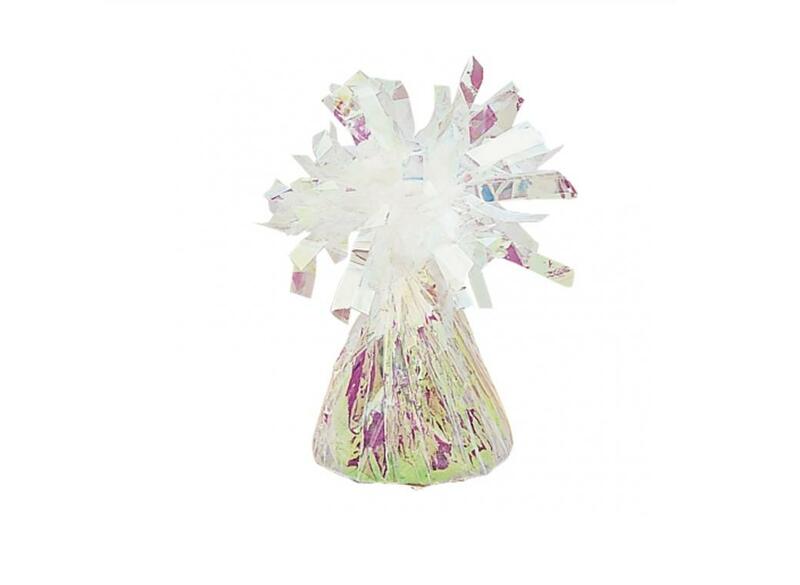 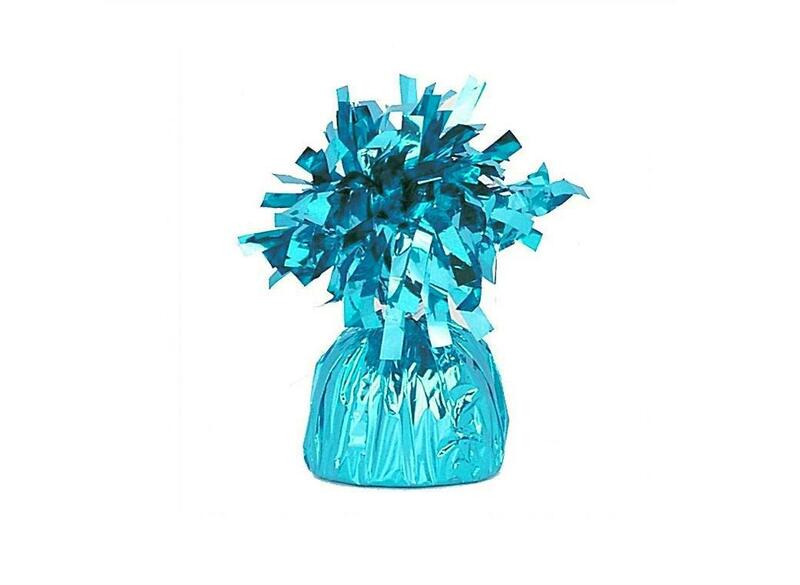 The perfect accessory for Frozen balloons! 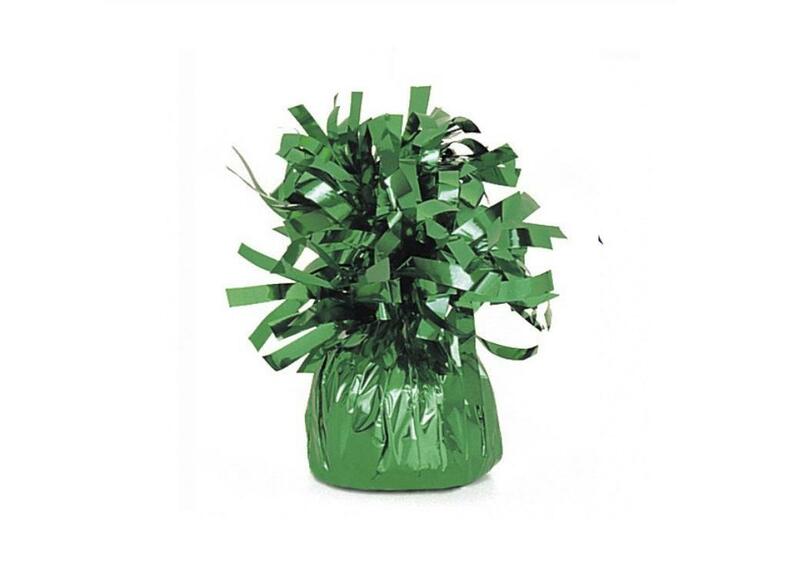 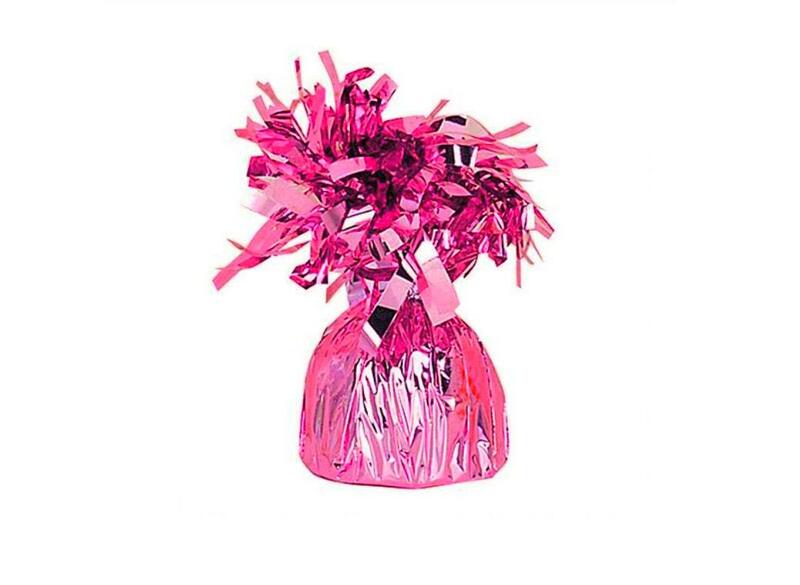 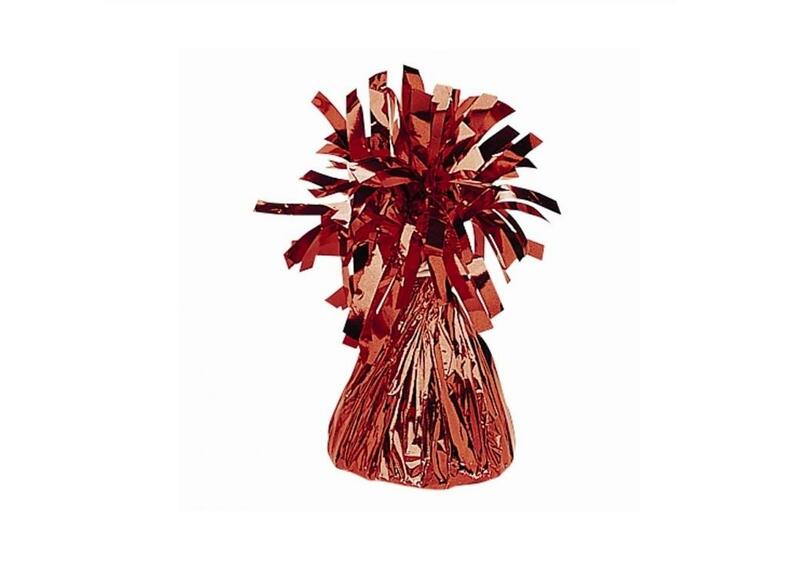 The perfect accessory for Camo Party Balloons! 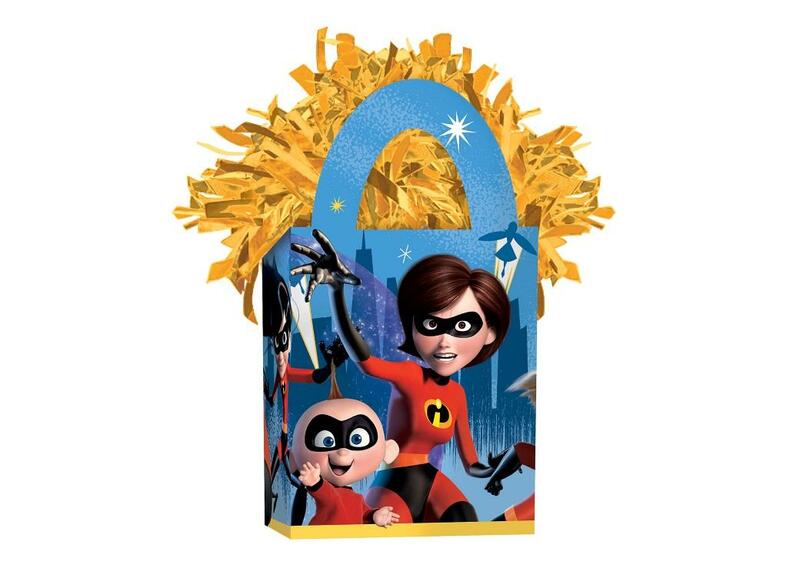 The perfect accessory for your Incredibles balloons! 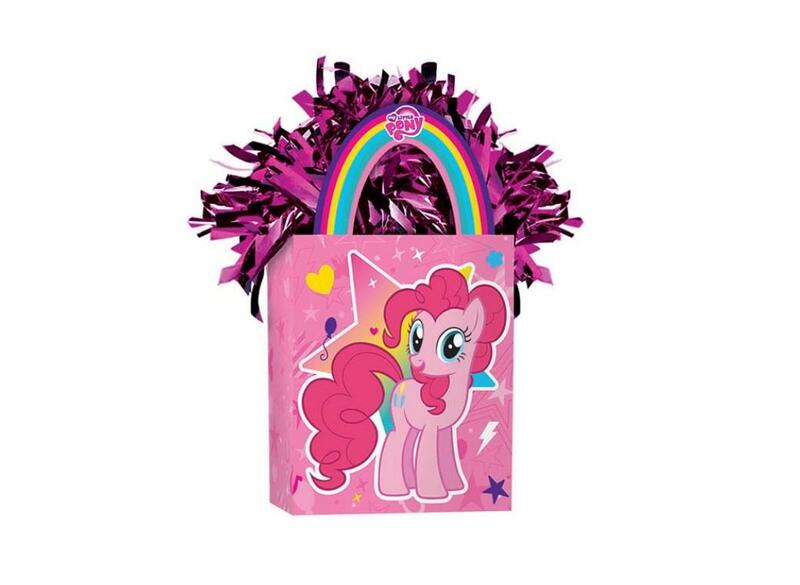 The perfect accessory for My Little Pony Balloons!